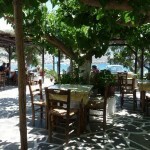 Kypri Beach, Greek, Mediterranean cuisine and sea food. 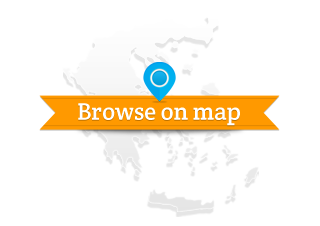 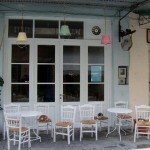 No text reviews of Cyclades Restaurant exist. 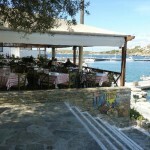 You can be the first one to review Cyclades Restaurant.